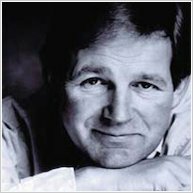 A powerful quick read by master storyteller Michael Morpurgo. Get to the good bits faster. Clare has lived her whole life on a farm, but she’s never seen a fox… until she finds a tiny injured cub. She wants to nurse him back to health. But her dad thinks foxes are vermin. 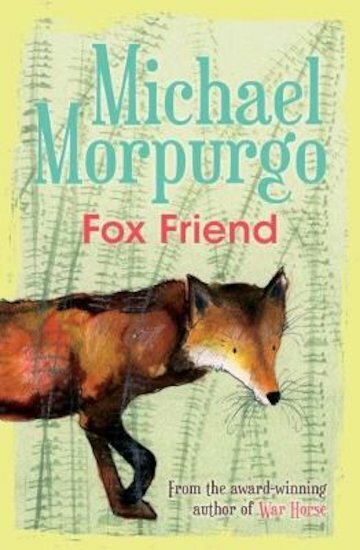 How will she keep the fox cub safe? This short book is great for any kid, but it has extra help for kids who find reading tough. Tell all your friends (especially the dyslexic ones) about it!